This is going to sound drippy, but, here goes. I’ve just spent a couple of hours in a neighbourhood mom and pop restaurant, so palpably filled with love, it felt like it might be possible to physically touch the soft, downy emotion with my hand. Soul Azteka has a sign outside advertising “real Mexican food”. 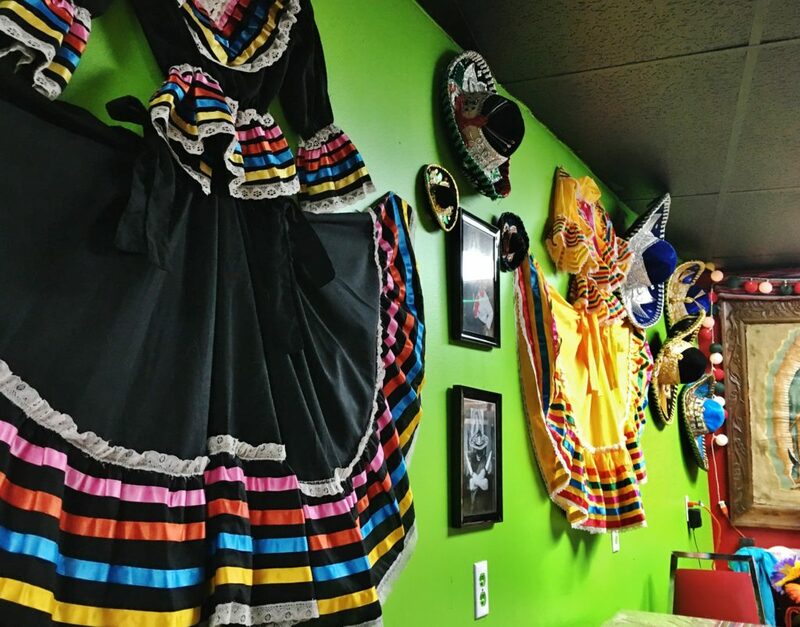 Whatever you think of that claim, there is no doubt about the love – for family and Mexican culture – inside being genuine. 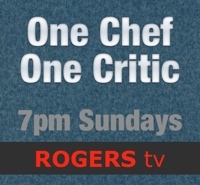 Mike Wozney – who last, and briefly, cooked at Red Rock Bar and Grill on Topsail Road – operates Soul Azteka with his wife, Cinthia, a native of Guadalajara, Mexico. I met Cinthia Wozney soon after I sat down and I can honestly say it was the most unique first encounter I’ve ever had with a restaurant server. As she said hello and asked if we’d like something to drink, I was transfixed by a baby – with hair cutely tied into something resembling a sprout on the top of its head – hanging contentedly, in a carrier, just below Cinthia’s chin. Soul Azteka’s contented little cherub, with bright, round eyes, looked at us with mild curiosity. 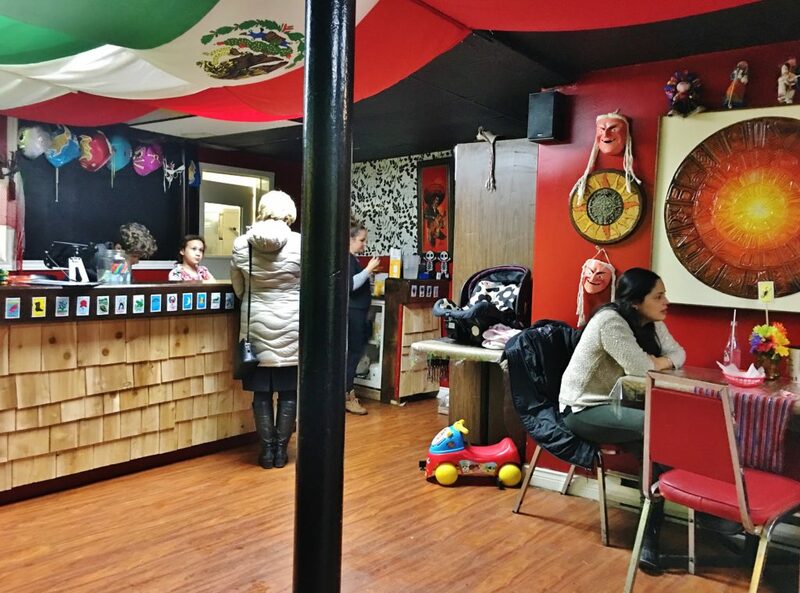 As she and her mother made the rounds, from table to table, Baby Wozney took in everything around her: faces, food, festive sombreros and Jalisco style Mexican dresses pinned to the wall, a large picture of the Virgin of Guadalupe, giant Mexican flag on the ceiling, iconic decorative Mexican skulls, and the loteria cards decorating the edge of the counter. Even though I felt like I’d inadvertently walked in on somebody’s private Cinco de Mayo party, I found the whole lovely scene quite heart warming. A quintessential family business is how I’d describe Soul Azteka. In addition to Mike Wozney cooking, and Cinthia and baby waiting tables, their school aged girl and boy were working the counter and bussing tables as well. It was a privilege to witness this family being a family, all doing their bit with love and enthusiasm to support the Wozney restaurant venture and, ultimately, each other. Night had closed in. Freshwater Road was outlined with a mixture of clean and dirty snow, pushed to the borders from street and sidewalk. It was freezing cold and slippery underfoot. 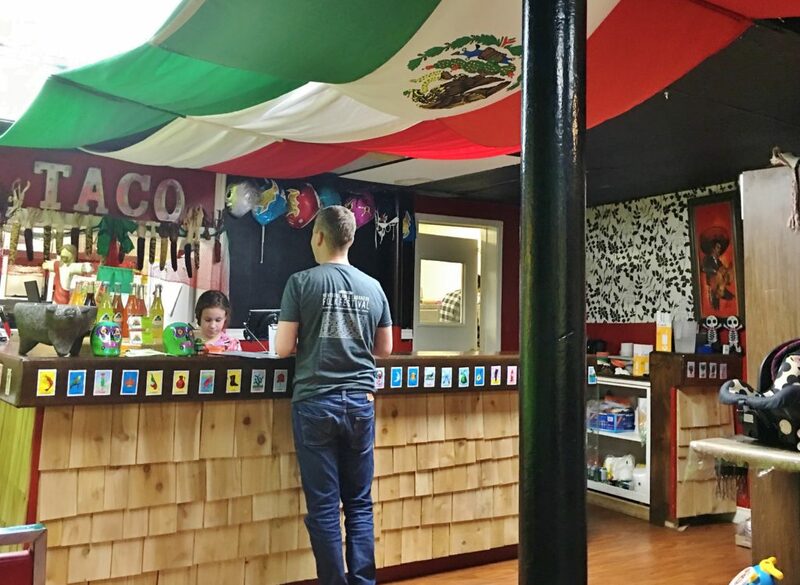 The warmth – spiritual and literal – and colourful, mariachi filled atmosphere within Soul Azteka was welcome, as was the Wozney Mexican food that was about to line our stomachs. Cinthia told us that Mike Wozney learned to cook the dishes – well, most of them – from her mother. I didn’t notice the matriarch’s photo on display. Maybe there wasn’t room with everything else, but sacrificing a sombrero for a picture of Cinthia’s madre would be eminently appropriate. It doesn’t make any difference to me whether a restaurant is labeled Mexican, Tex-Mex or Mexy-Texy. These restaurants serve some of the same things, as well as dishes that are different and sometimes exclusive to them. I’m done with pondering over whether a dish is “authentic” or not. Who cares? The important thing is how the food tastes. Is it good, does it please most of the customers, or is it ghastly? Our first course at Soul Azteka was the ubiquitous appetite kick-starter, tortilla chips and salsa. We arrived very hungry about an hour before closing time (8:30 p.m.) and so we four – me not so much – lapped up the salsa and chips quickly. Chips and chip dip were typical of what you’d find anywhere. I’d rather eat anything other than a boring tortilla chip. They all taste of the same, which is nada, nothing – even the red, blue and white ones we were served. 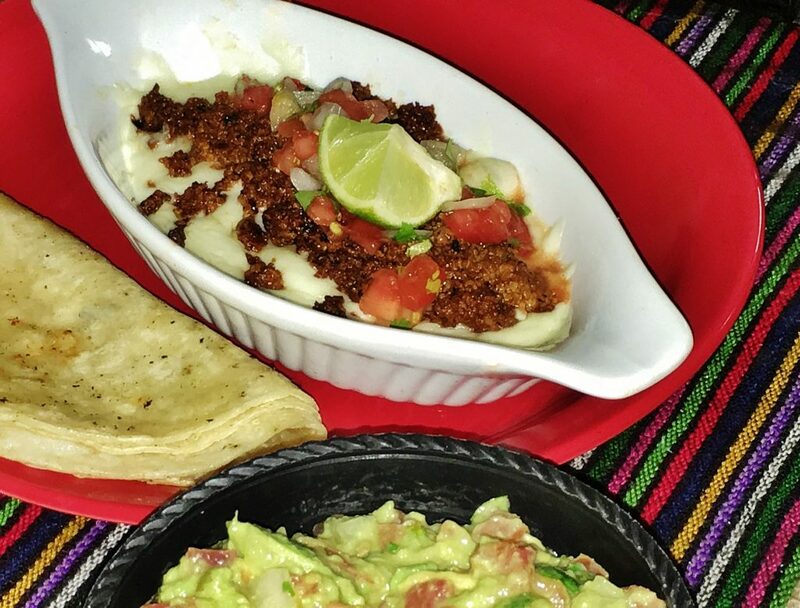 Queso Fundido – claimed by El Paso, Texas and Mexico – was much more, well, fun-dido. I liken the taste and eating experience to having a plate of more-ish loaded nachos. We dished up globs of melted cheese, chorizo and tomato using torn pieces of fresh, soft, corn tortilla as an edible utensil – so much better than tortilla chips. I believe that God put avocados on this earth for only one reason, and that reason is guacamole. Soul Azteka’s guacamole was splendid. It was nicely lumpy, like softened ice cream with chunks of chocolate truffle, and tasted of perfectly ripened avocado, and hints of cilantro and tomato. Slathered on a fresh corn tortilla it made a delicious botana, or snack. 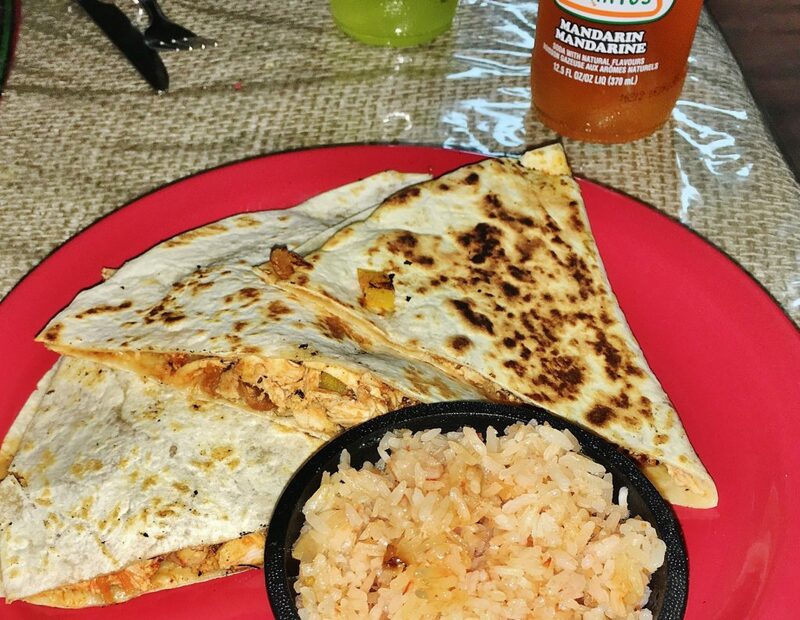 Soul Azteka’s quesadillas come with or without meat. Our flour tortillas were filled with chipotle chicken and the usual ingredients. But, the real stand-out on this plate was the side of Mexican rice. It didn’t just register on the palate, it recalibrated it. No other Mexican restaurant in town serves rice like it, or nearly as good. Extra time and care was taken with this rice, using a home recipe that involved frying the rice until golden before cooking it in a mixture of garlic, tomato and, I suspect, chicken broth. Cinthia Wozney was reluctant to reveal too many details about her mother’s rice recipe. I tried three different “street tacos”. The barbacoa taco was made with braised beef. The problem with braised beef is that, if it isn’t served in, or with, its braising liquid it tends to be dry and without much flavour. 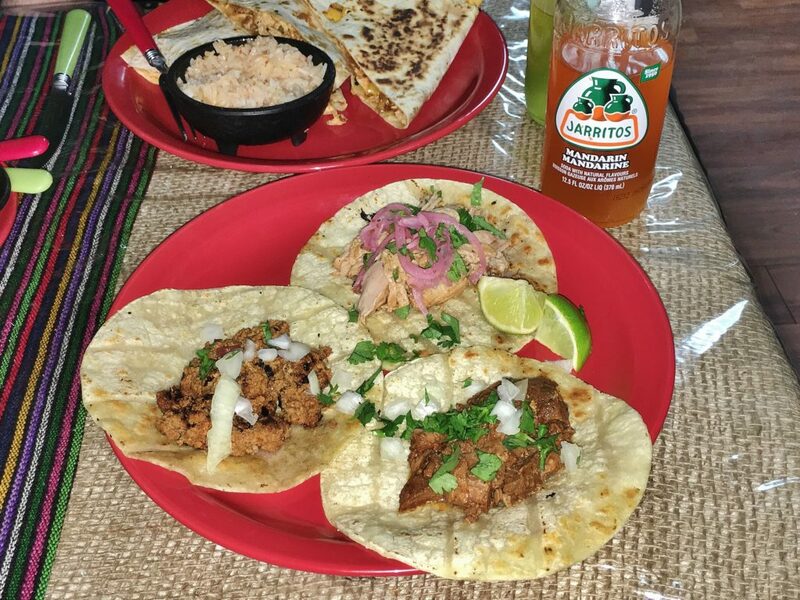 The other tacos were more palatable: the carnitas, slow roasted pork with pickled onion, and the chorizo, house made pork sausage. I recommend drizzling some of Soul Azteka’s hot sauce on all of them. It is Mexican food after all. Puréed black beans were exceptional, dark and with the unmistakeable, rich taste of something that’s been cooked gently for a long time. The beans came with enchiladas, shredded chicken in chocolate mole rolled in a flour tortilla and topped with melted cheese. Very good and very filling. Soul Azteka’s beef burrito was like something invented by Halliday’s. It was the stuff of vegans’ nightmares. In other words, blocked with braised, bovine flesh. No kidding, there was enough protein and iron in that thing to last a lifetime. The meat was juicier than in my barbacoa taco but it could have used more onion and seasoning. There was nothing much beyond simple rice pudding and cake with syrup on the small dessert menu. 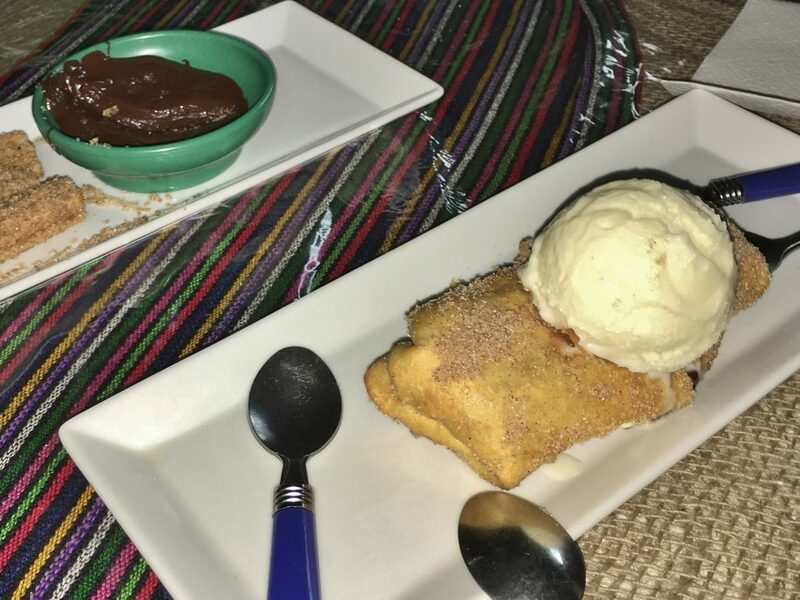 We had some off-menu, factory made churros – most Mexicans don’t bother making churros at home – with a small bowl of chocolate sauce. I didn’t see anything like Flan de Café or Huevos Reales. I settled on a third and final menu option, Mike Wozney’s specialty called, Banana Loca. It was a fresh banana, Nutella and cream cheese wrapped in a tortilla and deep fried. Extra dairy and sugar, in the form of a scoop of vanilla ice cream, decorated the top of the dessert. I liked it, but this is one for sharing. Soul Azteka is a good restaurant, doing a lot of very good things. No doubt it will continue to build on its already impressive following. Love and commitment have their rewards. Price Dinner for two with soft drinks, tax and tip costs approximately $75. Ambiance Like being in someone’s rec room, decorated for a Mexican themed party. Open Tuesday to Friday from 4:30 p.m. to 8:30 p.m. and Saturday from 12 p.m. to 8 p.m. Parking Street only and difficult to find at meal hours, and during periods of snow accumulation. Beverages Unfortunately, for now, just soft drinks – Jarritos (Mexican soda pop) of various flavours. Best bets Excellent rice, puréed black beans, enchiladas and Queso Fundido. Wheelchair access Soul Azteka is not wheelchair accessible.